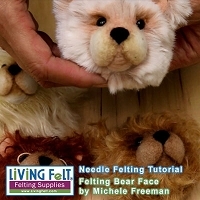 Free Felting and Needle Felting Tutorials on PDF and Video are here for you to learn, have fun, enjoy and share! 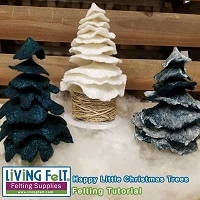 Teachers are free to download our felting patterns, lessons and project tutorials to share with your students and class...as long as you don't charge for them and you don't change them! YES! 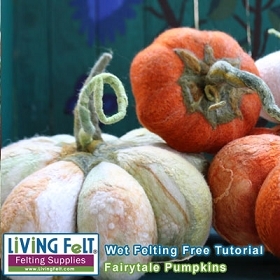 You can photocopy them or email them to a friend, please keep them in their original form. 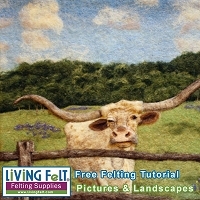 Here you will find free Felting Tutorials in a PDF format. 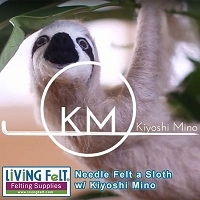 Simply ADD THE ITEM TO YOUR SHOPPING CART, and "Check Out". 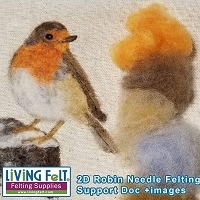 They are free to download, we will not ask for payment for free felting lessons. 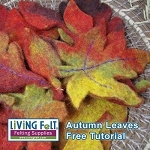 We also have Free Felting Tutorials on Video. 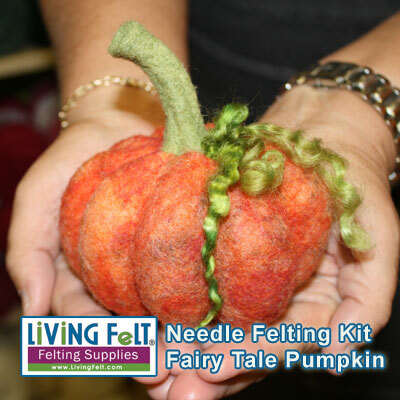 They range from brief introductions, to detailed step-by-step felting projects so you can see every move to go from fluff to finished, fully felted project! 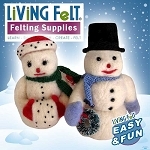 We even offer some Free Felting Kits! 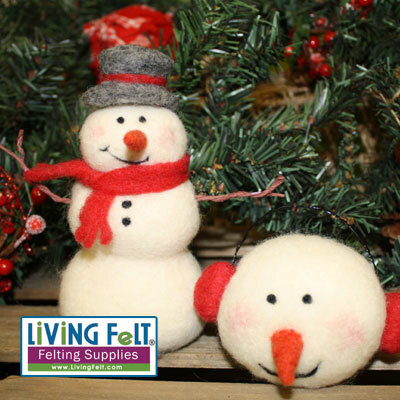 These are free when you purchase a certain dollar amount (such as $99 before shipping) and they will require a coupon code -- so make sure to include that during checkout! 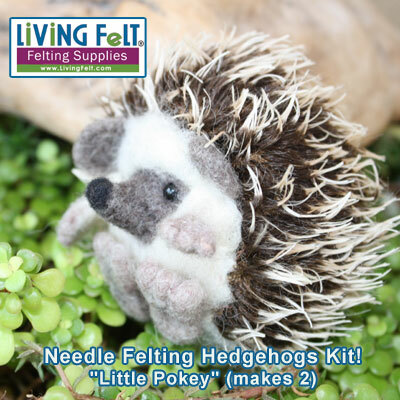 Also try our fun kits!! 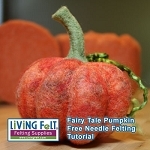 Free felting tutorials, patterns and projects for needle felting and wet felting.